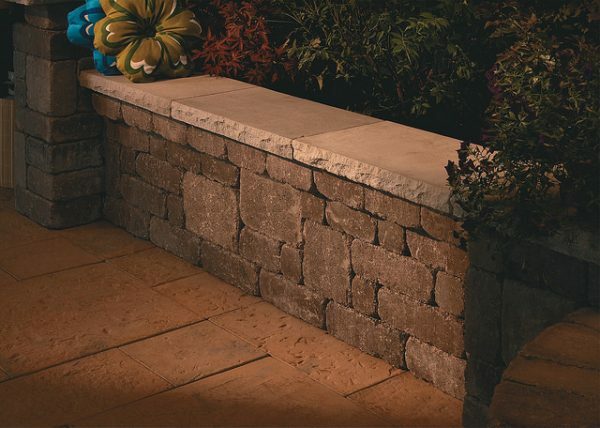 Our multi-piece Lakeland™ system creates the enviable look of an old-world country estate. 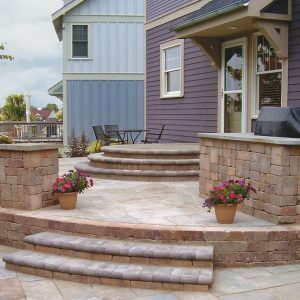 Lakeland’s earthy colors and desirable aged appearance can enhance the architectural style of any home, no matter how simple or grand. 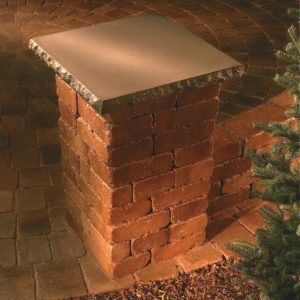 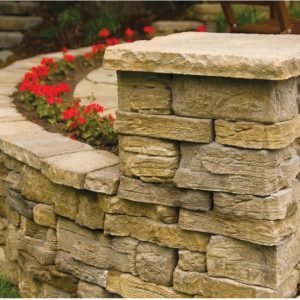 Use this block to build outdoor living features like bars and kitchens or straight seatwalls. 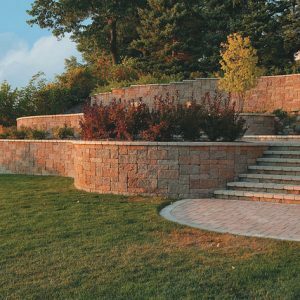 If you are wanting something with a few more curves try the Riverland Stone.